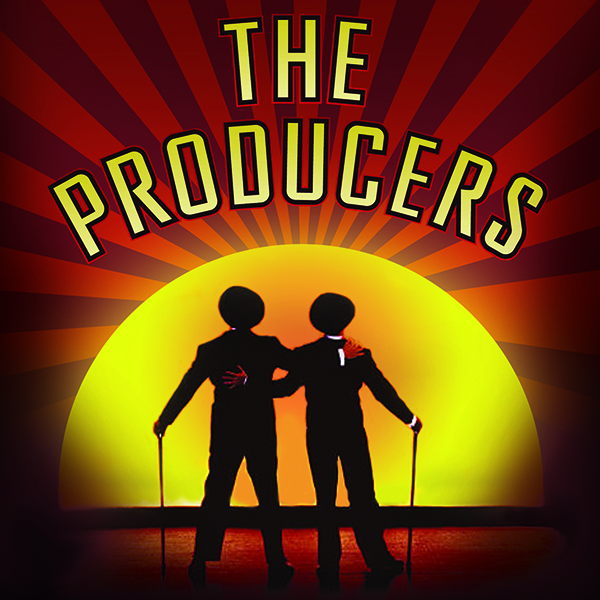 THE PRODUCERS – ASIA ONLY | Love Productions Inc.
Based on Mel Brooks’ much loved Academy Award-winning movie, The Producers is a hilarious musical comedy that has taken Broadway and the West End by storm, winning a record-breaking 12 Tony Awards and 3 Olivier Awards. Impoverished by a string of flops, New York producer Max Bialystock recruits timid accountant Leo Bloom to help him pull off Broadway’s greatest scam. They aim to produce the worst show ever and run away with millions, but they soon learn that showbusiness can kick you in the teeth.